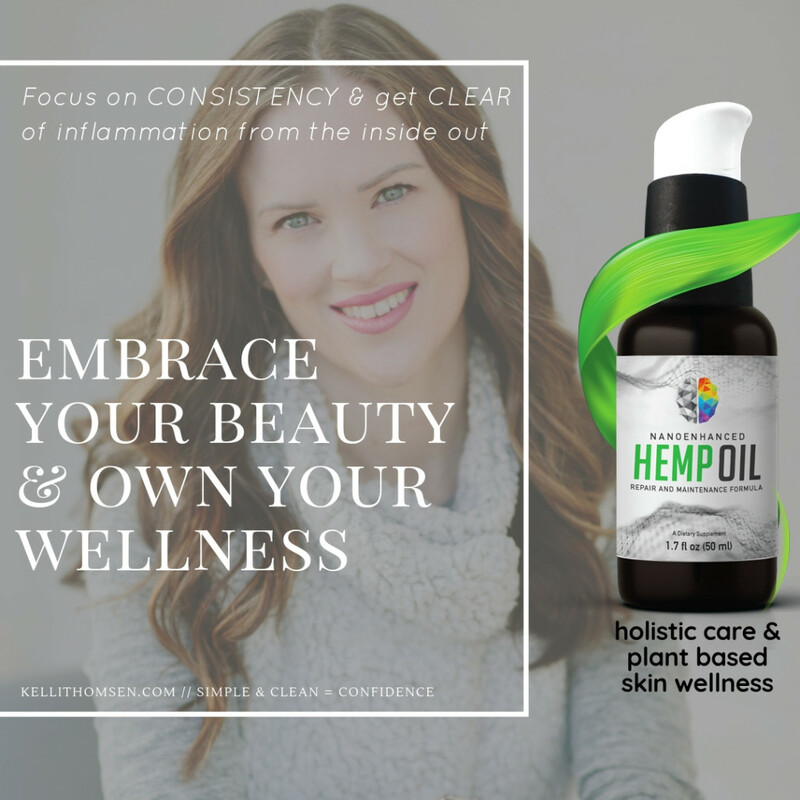 Portland, Oregon - Award Winning Makeup & Hair Team that cares about your skin health & well being. 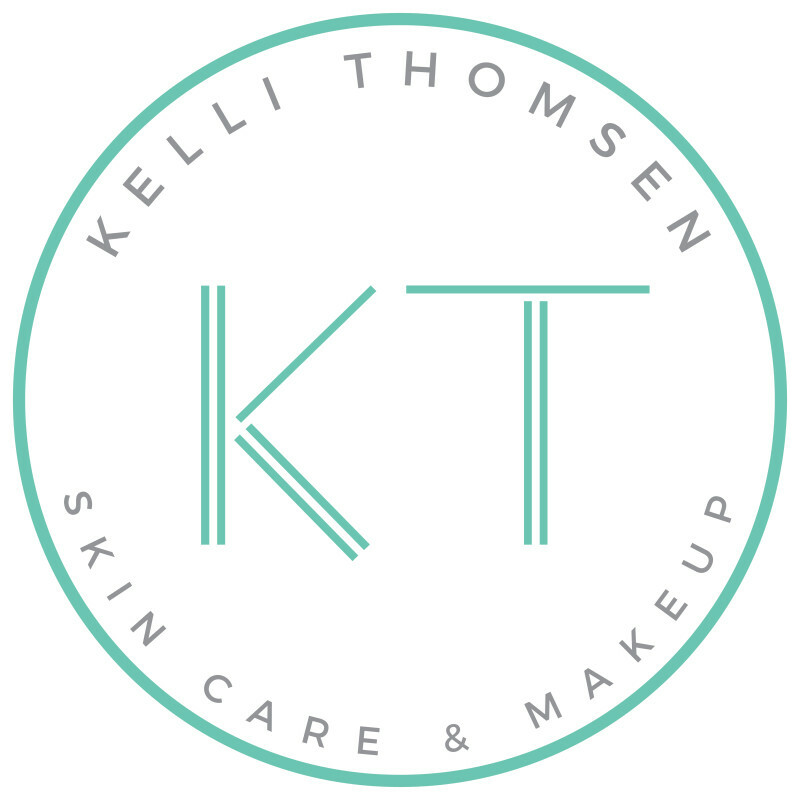 When you hire Kelli & her team for your wedding day beauty, expect to experience luxury and attention to detail. From her professional tools and experienced application techniques during the trial run to day of final touches, she takes pride in what ingredients she puts on your skin. 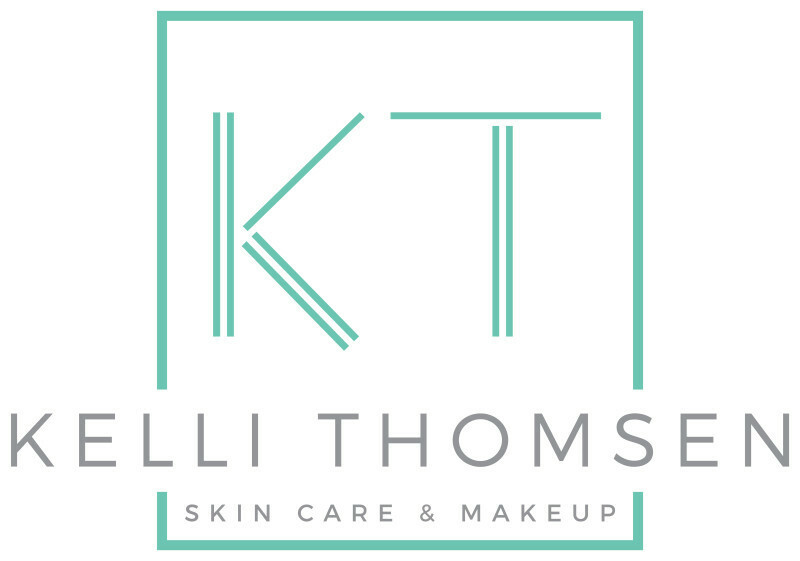 Kelli cares about what she puts on her body and face and she carries that into her passion for makeup artistry. The products she uses are cruelty free, vegan and full of botanical's, plus she spends so much time prepping the skin, that the makeup application is flawless. 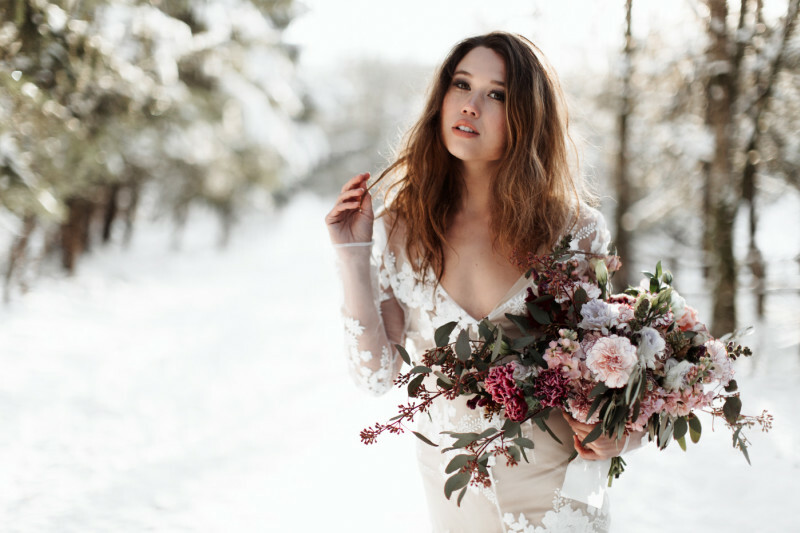 It has become very important for Kelli to offer streamlined bridal scheduling & an effortless email system, which makes communication organized and simple. 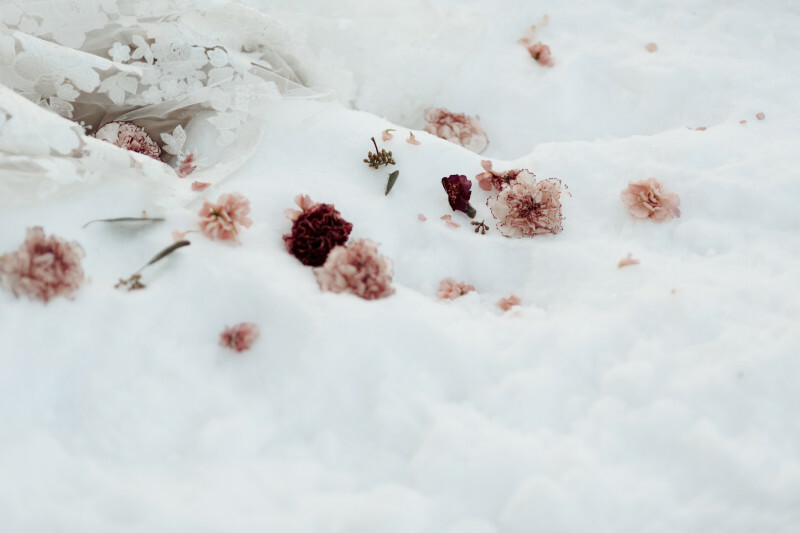 Not only has her ability to connect been greater, but the brides she is working with have shown an immense gratitude for how easy it is to work with her. Click the logo below to start the process and see for yourself! -Look and feel like you've always dreamed of on your wedding day. -Your most polished look will be created based on your personality and tastes, along with the color and details of your dress, bridesmaids dresses, flowers & location. -We travel to any destination and our team will work onsite with your entire bridal party. We bring makeup lights and professional makeup chairs. -All of the extras, from makeup finishing spray to setting the veil or helping with jewelry, plus a lip touch up kit. 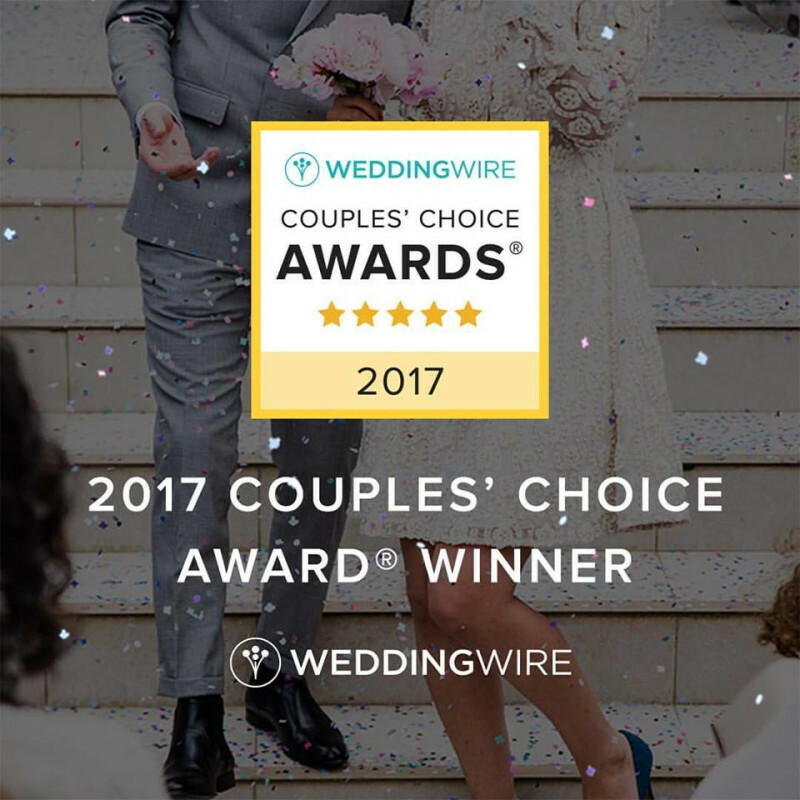 "It's in these moments, while writing a blog or reading a brides review that I get all the warm fuzzy's and am able to reflect on how lucky I am to be a part of so many special elopements and weddings throughout the year!"